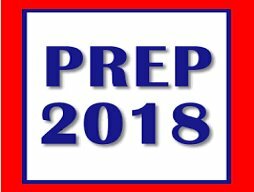 We are very excited to be welcoming our 2018 prep students to their transition sessions! An evening information session will be held on Wednesday 6th December for those parents who are unable to attend the day information sessions. Update: Please Return Your Library Books!